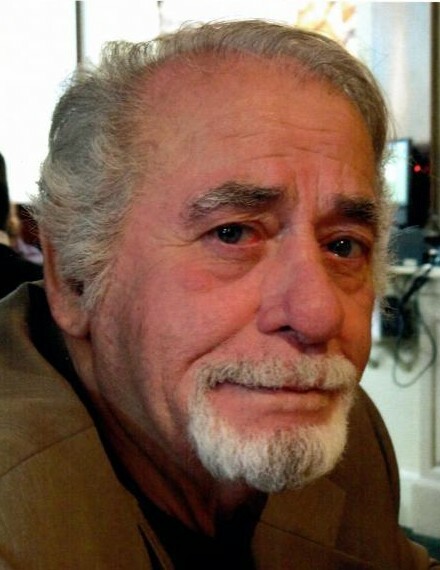 Paul G. Sosi, on May 10, 2018, age 83 of Clementon, NJ. Beloved father of Guido J. (Denise) Sosi, Toni M. Sosi Hoyle, Paul A. Sosi, and Christopher R. Sosi. Loving grandfather of 7. Relatives and friends of the family will meet for the visitation and funeral on Thursday evening from 5:00pm to 6:45pm at the BOCCO FUNERAL HOME, 1300 North Kings Hwy., Cherry Hill, NJ 08034. Funeral services will be conducted 6:45pm Thursday in the funeral home.